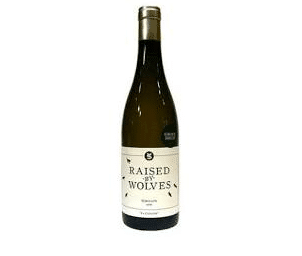 Fable The Raptor Post Rosé 2017 - Publik Wine. Located up against the rugged slopes of the Witzenberg Mountain range, Fable focuses on producing pure expressions of Rhone varieties and they’re getting damned well good at it. 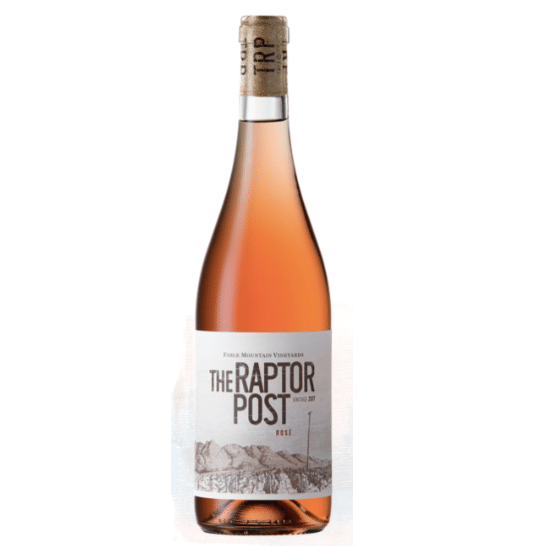 The Raptor Post Rose is a dry Provence style wine. 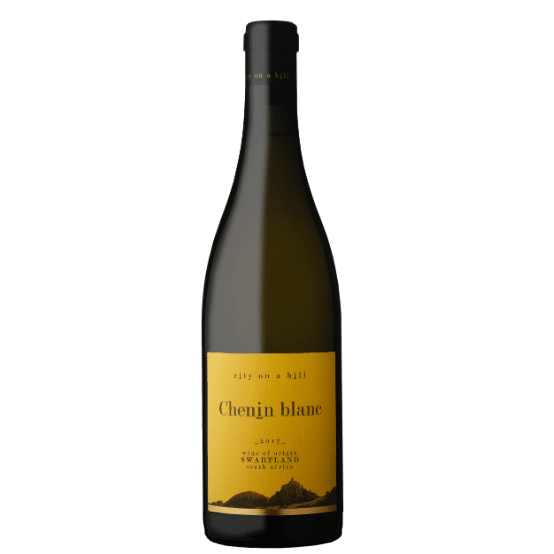 The grapes are pressed into a settling tank and the pressed juice is allowed to settle for 24 hours. The wine is then racked off the heavy sediment to 500l oak barrels or concrete eggs. Natural fermentation is allowed to take place.